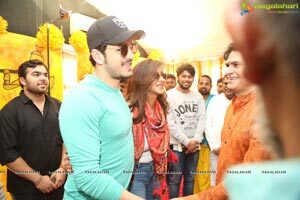 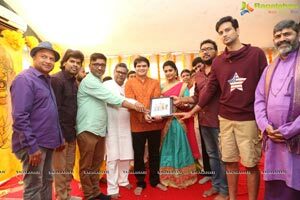 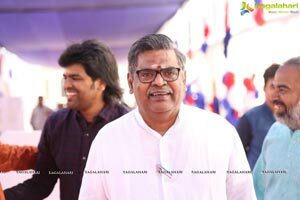 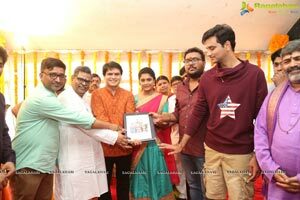 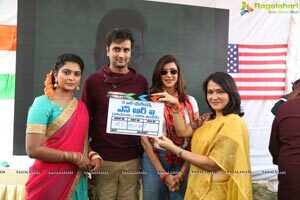 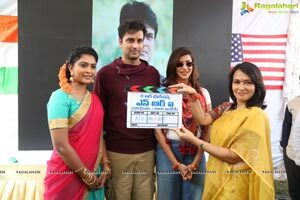 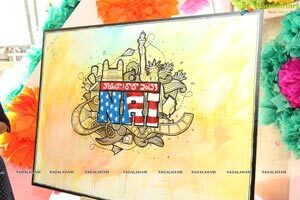 Avasarala Srinivas as hero, a new film titled ‘NRI Nayana Rara Intiki’, a romantic entertainer, has been launched today i.e on February 20 at Annapurna Studios in Hyderabad. 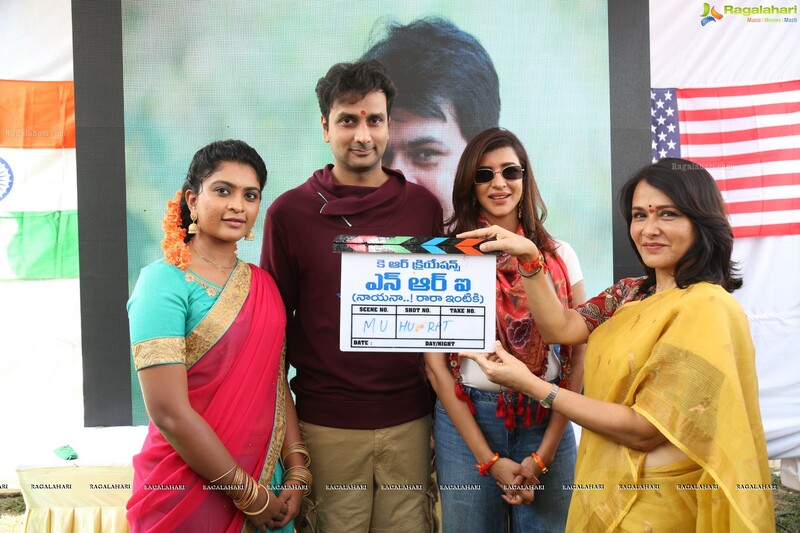 Mahati is playing the female lead. 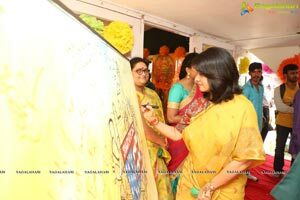 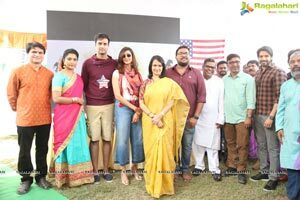 Prominent actress Amala Akkineni played the clap boy role for the muhurat shot which was canned on the lead cast. 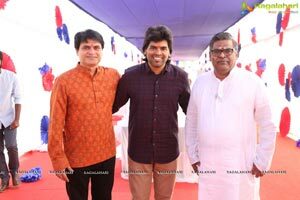 Famous director Indraganti Mohana Krishna switched on the camera and Balarajasekharuni has directed the first shot. 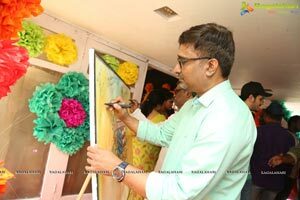 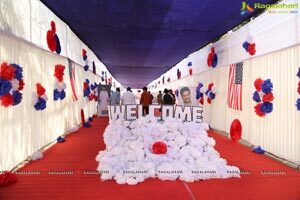 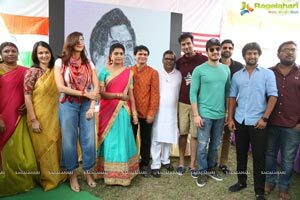 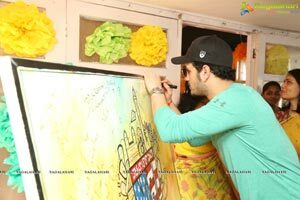 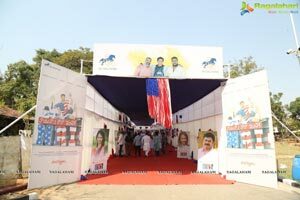 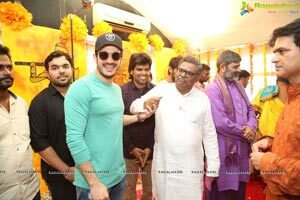 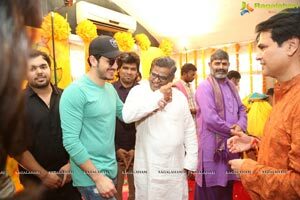 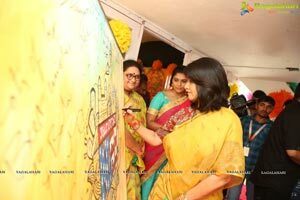 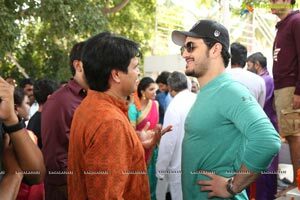 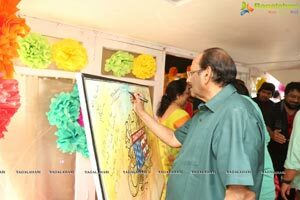 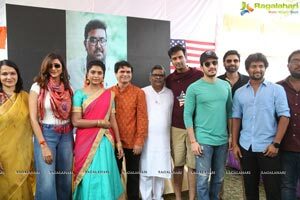 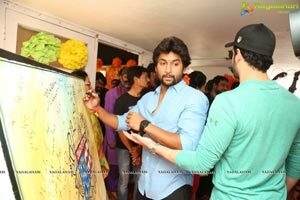 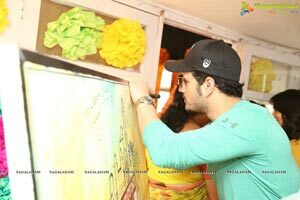 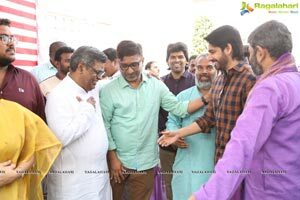 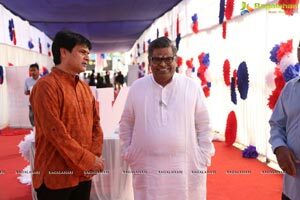 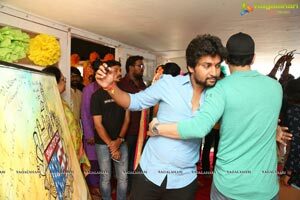 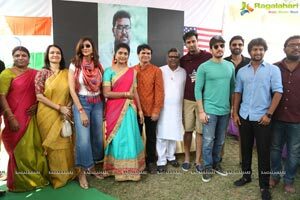 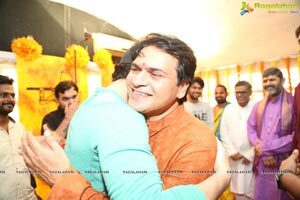 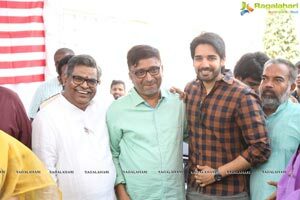 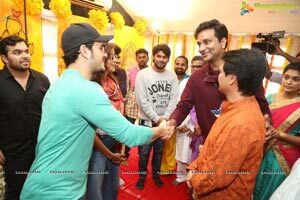 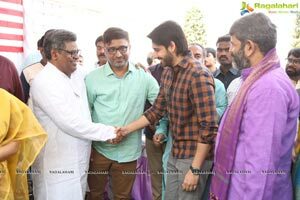 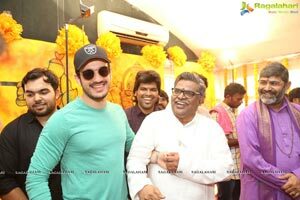 Star actors like Nani, Sumanth, Sushanth, Naga Shaurya, Akhil, Manchu Lakshmi, prominent writer and director Vijayendra Prasad and some others were present at the event.